We are excited to announce the opening of the Ayre Boutique at Superphonica! Our Superphonica boutique will sell the Codex as well as new but discontinued products or b-stock products we may periodically have for sale. Steven Plaskin's excellent review of the Codex has just been posted on the AudioStream website. 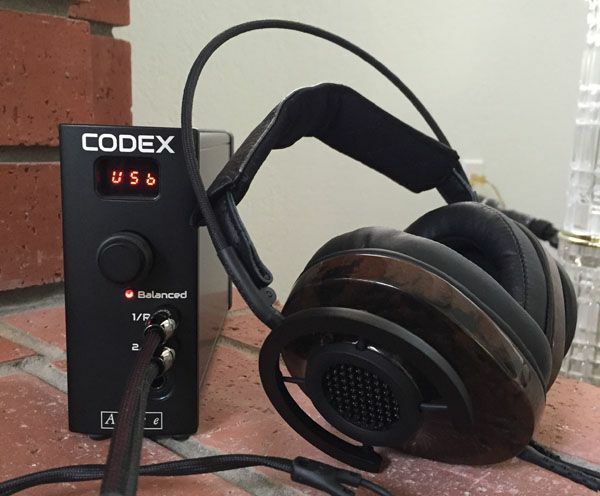 Find out why he says "Given the price, performance, and features found in the Codex, I feel it is the most significant product I have reviewed in 2015." Read the full review here.